It’s your chance to show off your sewing skills by creating a one-of-a-kind garment that’s uniquely you. 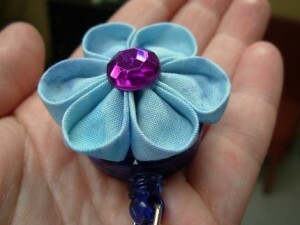 One lucky winner will be awarded a fabulous sewing prize package worth more than $3,500! Read the full rules here to find out if you have what it takes to become the very first Sew News Style Star. We can’t wait to see what you create! 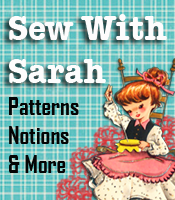 Click here to subscribe to Sew News Magazine! 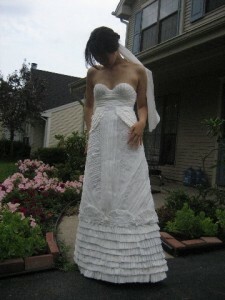 Submit photos of your toilet paper wedding dress via email to tpdresscontest@gmail.com. See contest rules for more details.